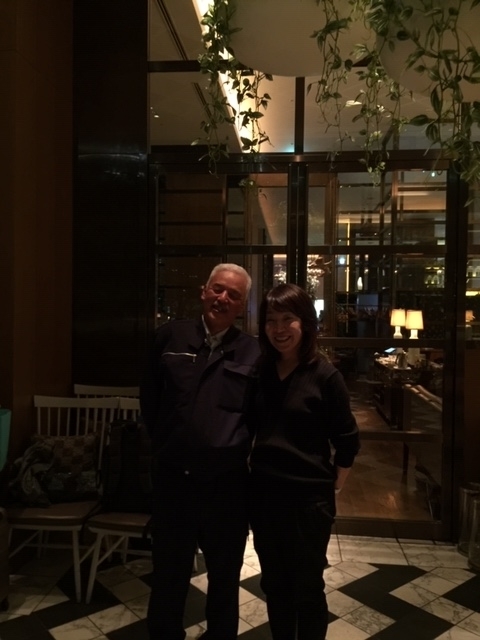 I just met Matsumra-san who played the main role in GIlles' film through an event in Tokyo. Perhaps he looks a little bit slimmer than before ? His outfilt was the same as he used to be, all in navyblue.